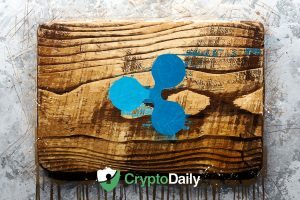 Thursday 13th September 2018 was when Ripple announced on their website that NCB (National Commercial Bank) of the Kingdom Saudi Arabia (KSA) has become the latest enterprise customer and joined up with RippleNet and Ripple’s fast growing network of payment providers, virtual asset exchanges, banks etc. InstaReM, a Singapore-headquartered Fintech company offering digital cross-border money transfers to individuals and businesses, has officially partnered with BeeTech, a São Paulo-based payment service provider for South America. 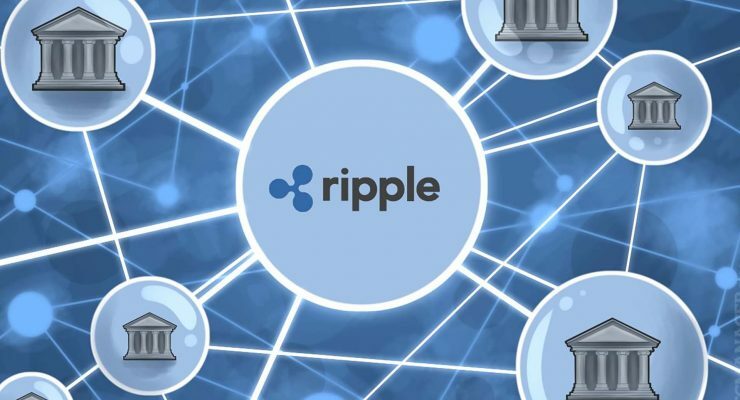 The partnership will utilize Ripple’s blockchain network and represents one of the first times non-bank RippleNet members in Asia and in South America will afford their customers the ability to utilize Ripple-powered payments across multiple markets. The post LianLian joins RippleNet appeared first on CoinReport.